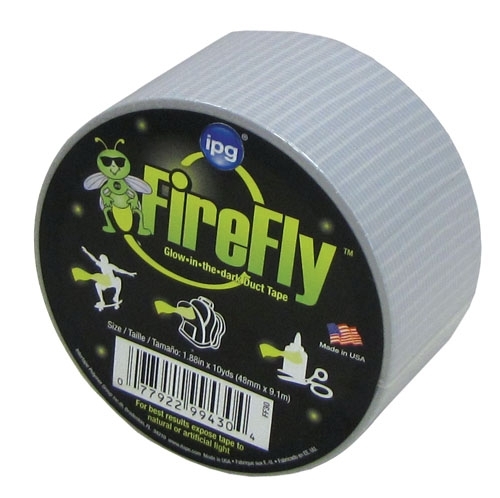 This glow in the dark duct tape is great on skateboards, bicycles, backpacks, craft projects...anything you want to glow! For best results, expose to natural or artificial light. Measures 1.88" x 10 yards.